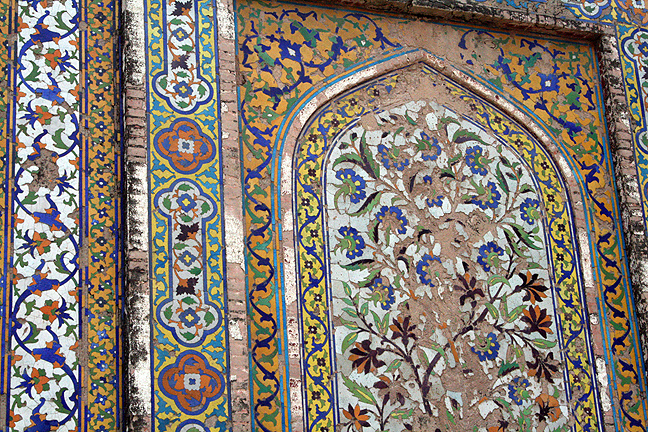 From music festivals to movies, here are February's developments in cultural diplomacy. 5) Arts Organizations Forge New Ties Between North England and South Asia – New North and South is a three-year program of exhibitions, commissions, and events funded by the Arts Council England bridging Northern England and South Asia. 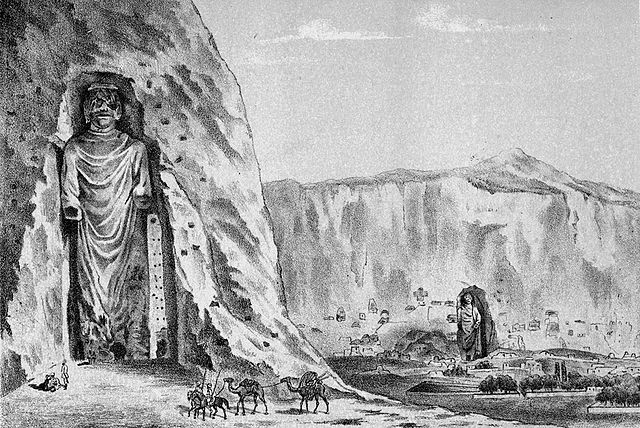 4) UNESCO Builds Cultural Center at the Site of Destroyed Bamiyan Buddhas – Afghanistan’s Buddhas of Bamiyan were destroyed by the Taliban in 2001, but UNESCO, along with the governments of Afghanistan and South Korea, is starting a revival of the world heritage site. The planned Bamiyan Cultural Centre will feature two gallery spaces for Afghan archaeology, a performance hall, and a tea house. 3) Congolese Music Festival for Peace Draws Tens of Thousands – Amani Festival, from the Swahili word for “peace,” is in its fourth year. 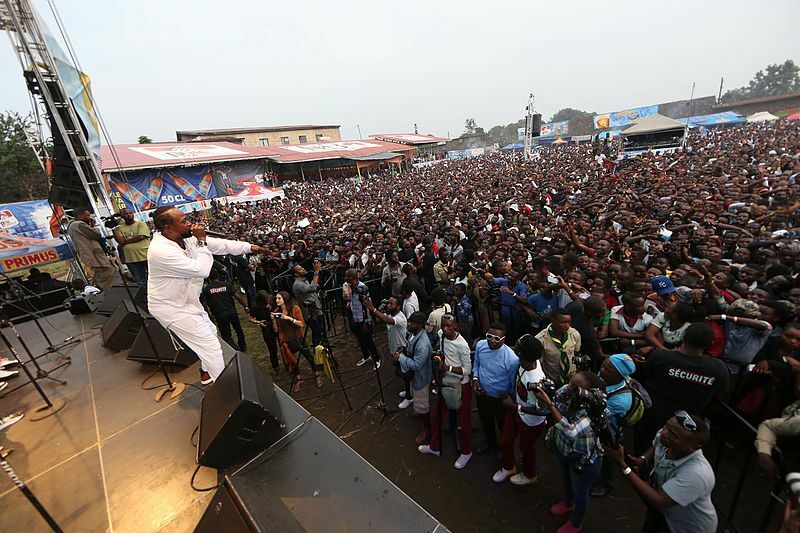 Nearly 36,000 people gathered in Goma for a three-day festival of music and dance aimed at promoting peace and boosting the Congo's generally negative global image. 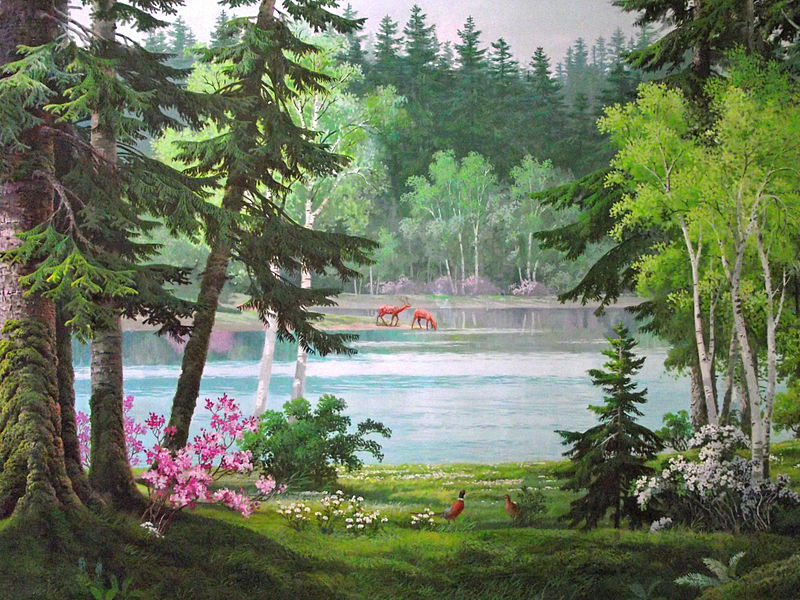 2) What Art From North Korea Looks Like – London’s Coningsby Gallery put on an exhibition of North Korean paintings, hoping to give audiences a different insight into the country. Chosun Paintings: Beyond Borders, Beauty ran from February 12 to 18. 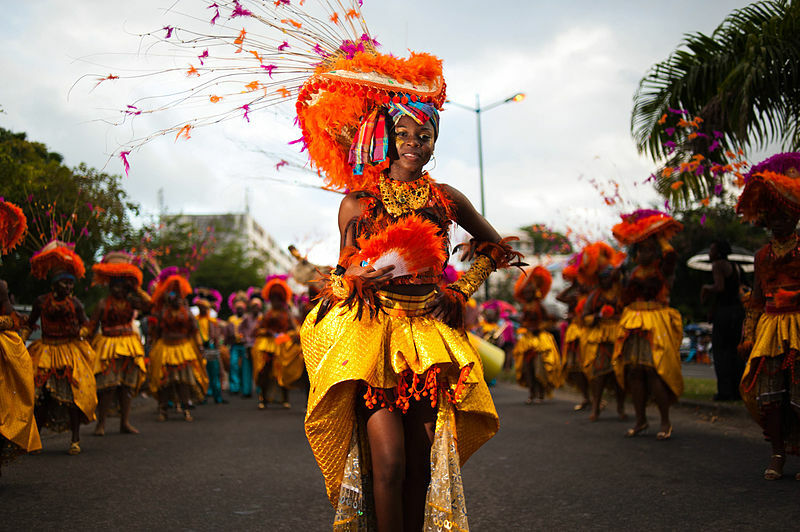 1) Caribbean's Carnivals Tip Their Hats to Trinidad – From Bermuda to London to Toronto, Caribbean Carnival/Mardi Gras culture is growing globally, and Trinidad is the main exporter. Photos (from top to bottom): Photo by Maxpixel I CC 0, Photo by Amir Taj I CC 2.0, Photo by Wikimedia Commons I CC 2.0, Photo by Wikimedia Commons I CC 2.0, Photo by Wikimedia Commons I CC 2.0, Photo by Wikimedia Commons I CC 2.0.